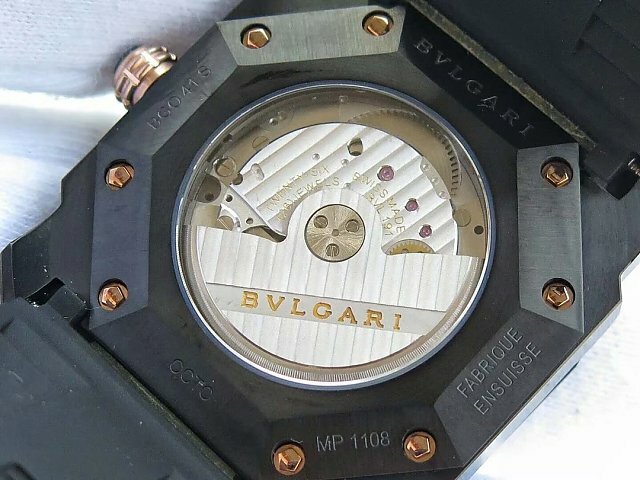 Bvlgari is a famous jewelry brand, while their watches are not remembered by a lot of people. 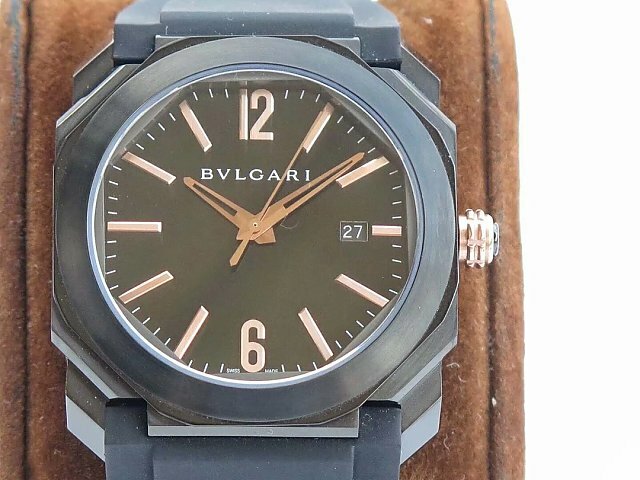 However, the Serpenti watch is an iconic series of Bvlgari that was specially designed for women, the watch is more considered as a jewelry accessory than a timer. 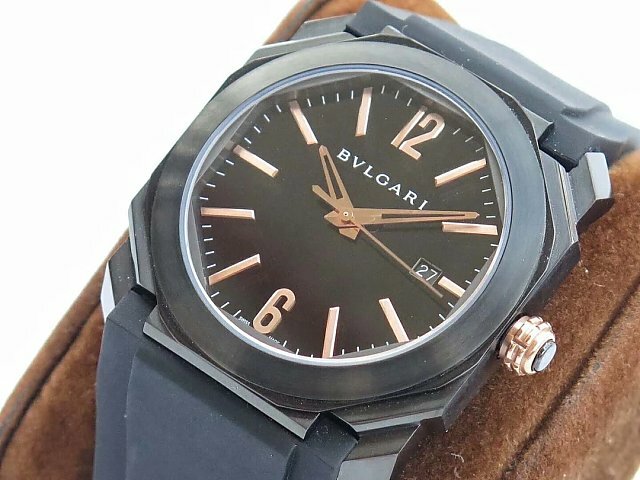 When some body talks about Bvlgari watch, I can only remember Serpenti. Since the beginning of 2017, Bvlgari has unveiled two important models that has caught our attention, the Diagono Magnesium and Octo. 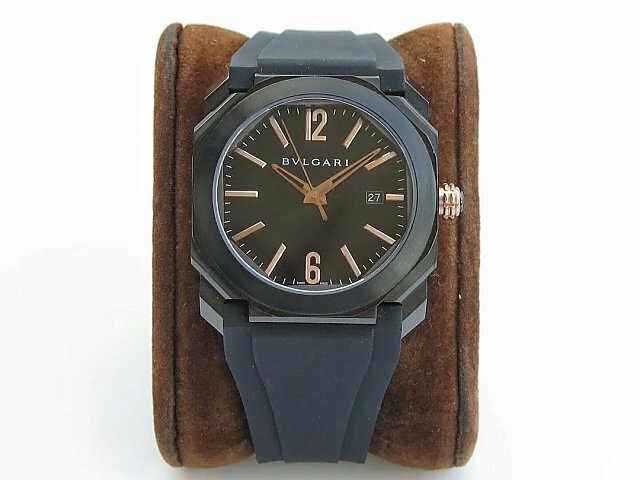 The first Bvlgari watch adopts several innovative materials that were never used before, while the Octo is the one we are going to introduce today. 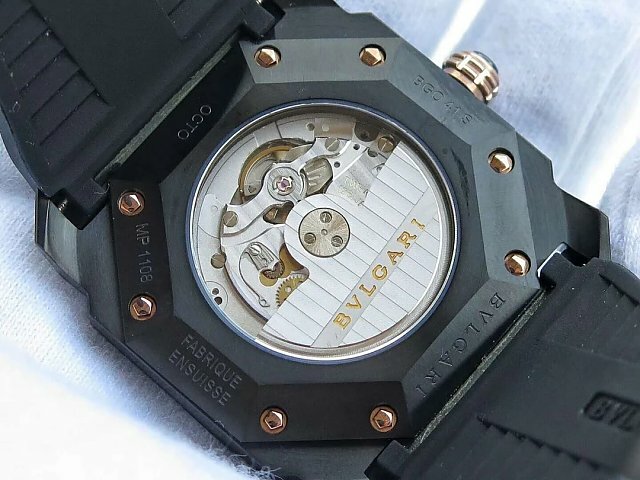 Bvlgari Octo is newly released in 2018 and famous for its polygonal case design. 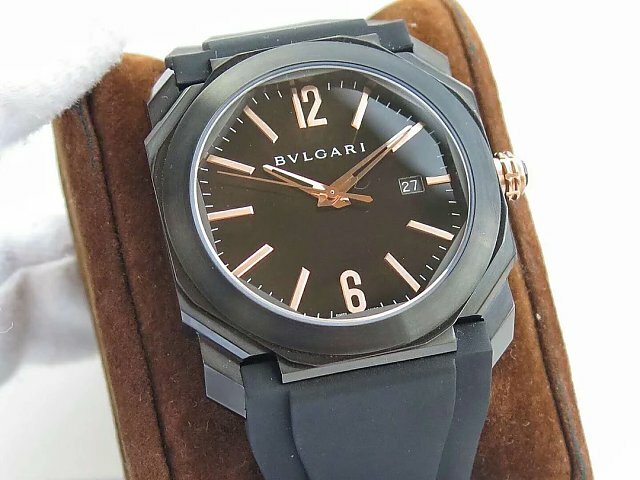 The photos shown here describe a replica Bvlgari Octo, which is made by JL factory, I do not know this factory, it seems to be a new manufacturer in low popularity. 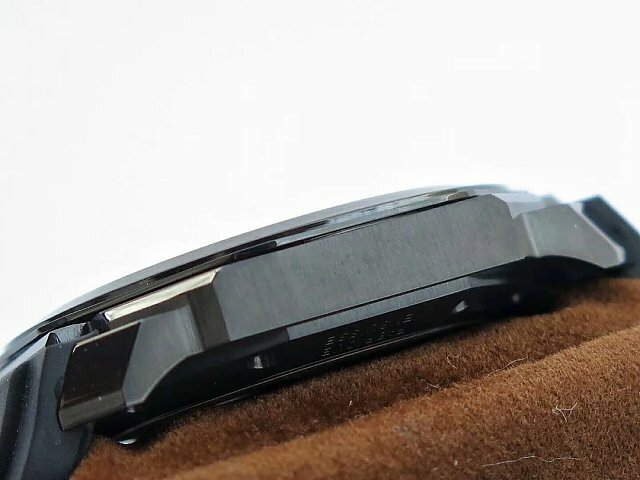 The case is made of solid 316L stainless steel and measured to be 41mm in diameter, the case is polygon-shaped, each side has several cutting faces that were processed by CNC. Skilled watch masters of JL factory spent a lot of time on case polishing. The whole case is a result of Italian aesthetics. 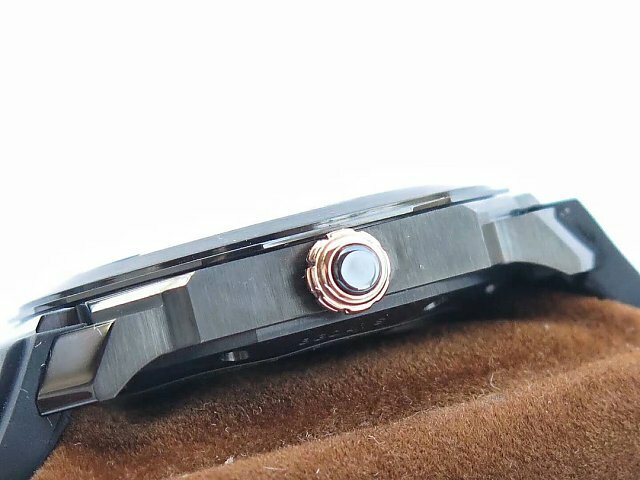 Case back is octagon-shaped and fixed by rose gold screws, on the center, there is a see-through sapphire crystal that displays engine in front of your eyes. Dial is black and has rose gold bar-shaped hour markers with two beveled edge, except the arabic numeral markers of 6 and 12. The replica dial could be done 100% the same as genuine because it is so simple, it has a high readability, the white minutes scales on black background, white date font, they all add scores to the dial readability. Like case, hour and minute hands also have several cutting faces that create a three-dimensional visual effect. The replica is equipped with a Miyota 9015 movement that is directly imported from Japan. This movement has the same stability as genuine Swiss ETA. 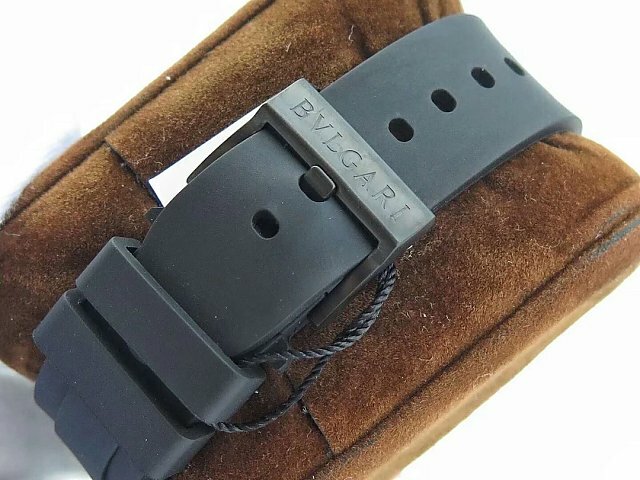 It was modified by JL factory, both appearance and size are the same as genuine Bvlgari BVL193. The movement has a superior polishing on plates and auto rotor that is very close to genuine, while correct engravings are the same as original watch. 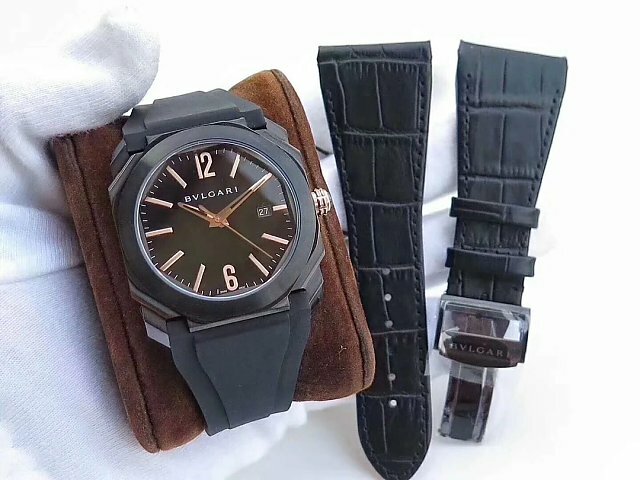 The Bvlgari Octo replica is fitted with wide black rubber strap, while JL factory also offers one pair of black leather band for free. Now buy any watch reviewed on our store, free DHL shipping is provided.